For a while I’ve been thinking about the best way to put together character sketches for characters in all of the Wilderness novels and GH. Not a small undertaking, I know, but I think of it as a long-term project. 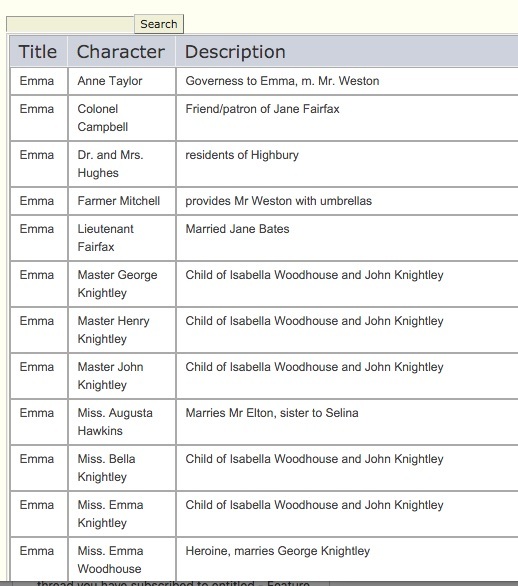 At Pemberly.com (a kind of Jane Austen super wiki) there’s a simple but effective approach, as you see here to the left. Click for a larger image. Every once in a while I spend a half hour experimenting in the best way to do this for my characters. Full disclosure: this is something I should have been doing since the beginning. Endless Forest (W6). Mr. Turner. Shopkeeper in Johnstown who sells Ethan and Callie supplies. 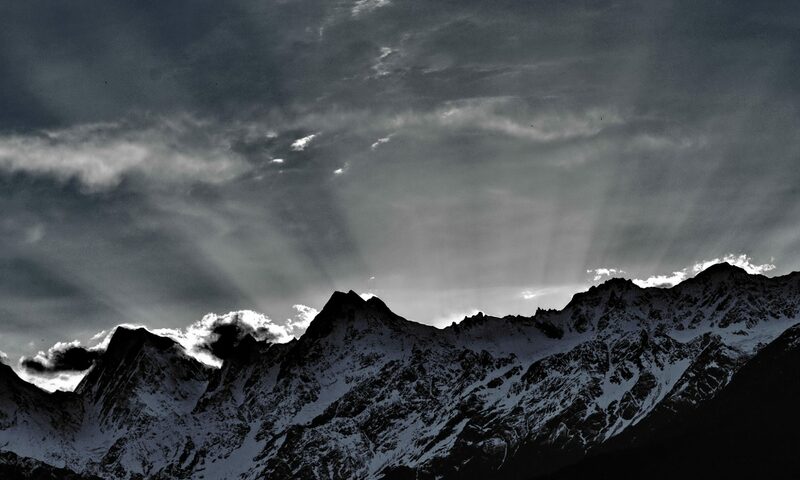 LitC W3. Captain Mudge. Captain of the ship that takes the escaping slaves to Canada. Now, somebody might come along and say, wait, he has a first name. Or, he’s too big a character for a one line entry, he needs a full template because …. So then that would be a debate. This kind of discussion is common on real full-size wikis, because the community puts the entries together and debates about the best way to do it. I don’t imagine that anybody has a lot of time or energy to devote to something like this, but maybe contributing once in a while when you come across something — that would be the idea. If you know of a website that uses character templates that you like, please leave a link in the comments. I’d be interested in seeing what appeals. Now I have to go back to writing a very difficult scene. I love this idea. Look at the Wheel of Time Wiki. It’s pretty comprehensive. I do a spreadsheet. I’m crazy like that. Your enthusiasm is, as usual, a great boost. I’ll go have a look at Wheel of Time. Haha! I’m glad to be of service! If I can get it organized, I would love it if readers contributed. Thanks! Sounds like a wonderful idea and would be glad to help if I can. Off topic but are you aware of a Cinemax series called “The Knick” which is set in 1901 NYC and involves a hospital and evidently discussions of women’s reproductive rights. At least according to the review I just read. I love “The Knick”. Great show. I re-watched an episode just to get a visual reference of the hospital & NYC while I read The Guilded Hour. 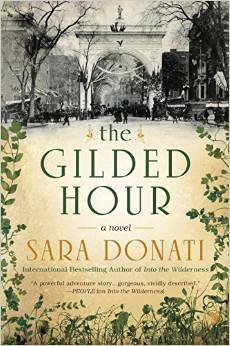 Loved “The Gilded Hour”. Now going back to read your other books. You’re a great story- teller and historian. Thanks for a great book. Where have you been all my life? Now going back to read earlier books. Hi Jane — I’m so pleased you enjoyed Gilded Hour and took the time to tell me so. Thank you. I have this urge to tell you that Into the Wilderness was my first novel, and could use a little polish — but my editor and agent would yell at me, so I won’t say that. Kathy — I’m with Kris, this is awesome. I’ll keep you in the loop. So is this proof that Ethan is gay? Not that it’s a big deal but in the past you’ve only speculated. In my mind, Ethan is gay. But it’s always up to the reader to interpret things for themselves.